Nikki’s job is to handle the daily activities of the office. She sets up appointments, works on getting information on listings, updates websites and gets files to closing. 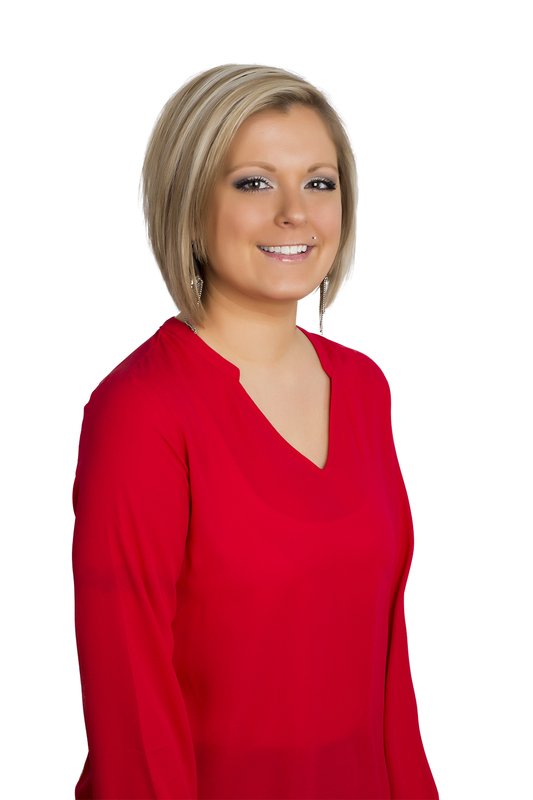 She manages the details of each transaction and keeps our clients informed to make their experience a positive one.